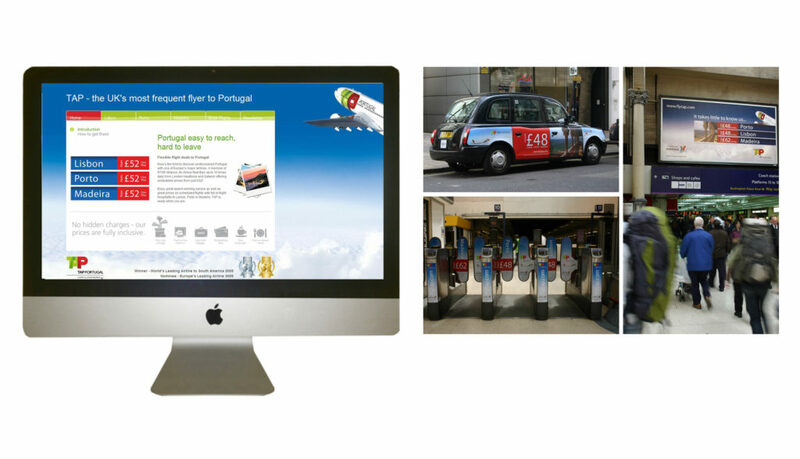 Following the onset of the global recession our team was asked to undertake a campaign for TAP Portugal and Portugal Tourism to stimulate sales on scheduled flights to Portugal from London. 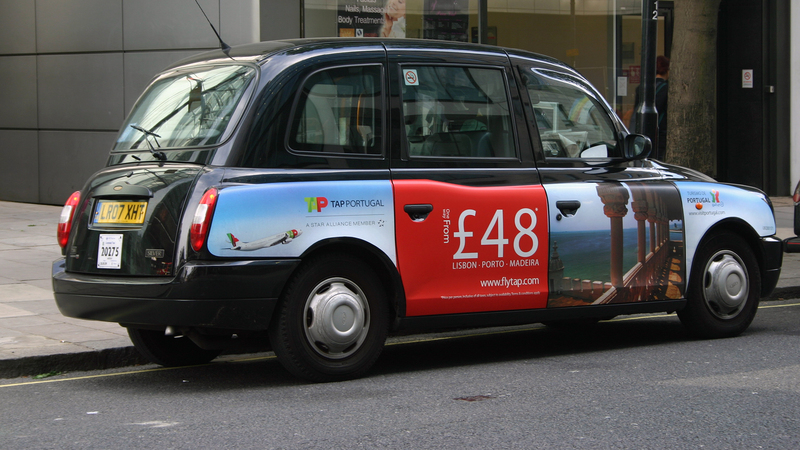 We used a combination of outdoor advertising in London, coupled with highly targeted online advertising, travel related e-letters and London newsprint. Online advertising drove to a microsite we created which hosted information on the Portuguese destinations TAP Portugal fly to, creating reasons to travel to Portugal. As a result of the campaign seat sales held up through the summer months without any need for capacity consolidation and the clients’ mutual aims to get British travellers to visit Portugal was achieved.